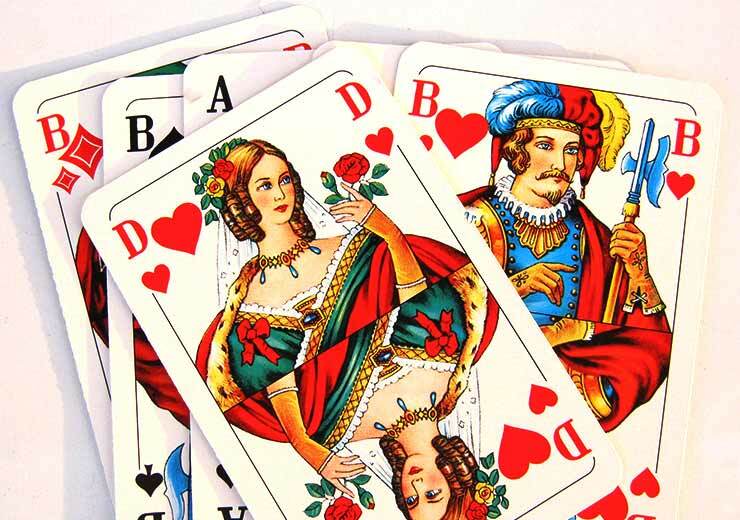 Rummy online can be credited with giving new life to this ingenious card game. It was not too long ago that rummy, along with other card games, was slowly fading into the background. One could only find a handful of people playing rummy at functions and other occasions while at other times, the game was largely forgotten. But all that changed overnight with the introduction of free rummy online games which have allowed the newer generation to be exposed to rummy in a format that is exciting, understandable as well as user-friendly to them. Rummy online in India consists of a large network of players who have been around for the IT boom and are aware of the opportunities and potential that such platforms present to them. If you are a player of rummy online in the modern times, then we are sure that you are aware that rummy is a game that is completely legal, as per the Supreme Court of the nation. Also, playing rummy online gives one unique benefits that can make a noticeable difference in players’ lives in a perceivable manner. This simply means that the benefits of rummy online are not just limited to within the game but also positively impact other aspects of life as well. Read on to learn more about these changes that indicate you are getting better at the game. Below are some of the noticeable differences rummy online makes to your life, as you surely and steadily begin to excel at it. This is a definite change that is tangible when you play rummy online for real cash. Money is a huge motivator for players and the first time a player wins cash at a rummy table will always remain memorable. Not just because it is an exhilarating experience to win but it gives you the assurance that you have grown as a player. Once a player gets a taste of the win, they pay more attention to strategies in their online rummy game and become more persistent. Winning on a consistent basis makes rummy online more than a hobby and is a clear indication that you are evolving as a player. The advantages of playing rummy online inevitably overflow into your real life too and it might catch you off guard sometimes. Players who have taken up rummy online have to be on their toes at all times to make the best possible decisions that will enable them to win. This starts right from the moment the cards are dealt and at every step of the game, a wrong decision can jeopardise all your attempts to win. As a side effect, in your real life, you will find yourself analysing the motives of your actions and questioning your own personal decisions too, and it’s because you have become more aware of the outcome. 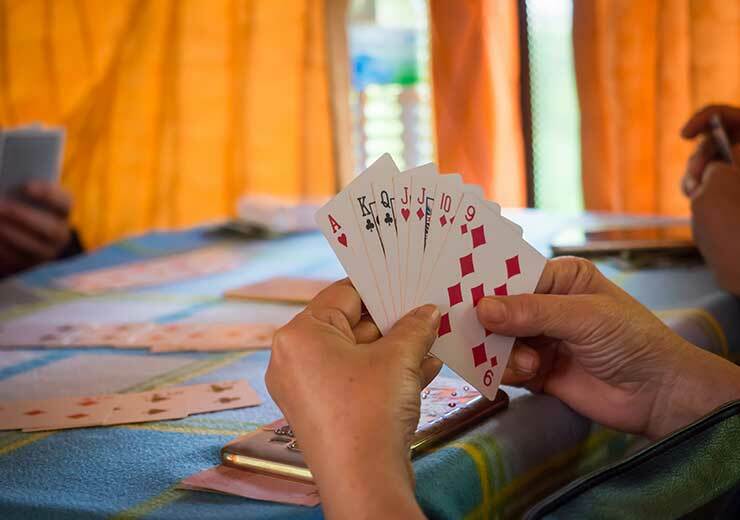 In the early days of playing rummy online, the one thing that most players struggle with is their own patience. Nobody is particularly chuffed about the idea of waiting for the gameplay to pan out favourably or not. However, seasoned players have the opposite frame of mind. They see this time of waiting as a period to predict the game, to figure out the opponent’s move and to come up with multiple possibilities. In real life too, with time, players will develop a more patient demeanour. Join us on RummyCulture where you can play rummy online free without registration to learn the game and improve your skills. 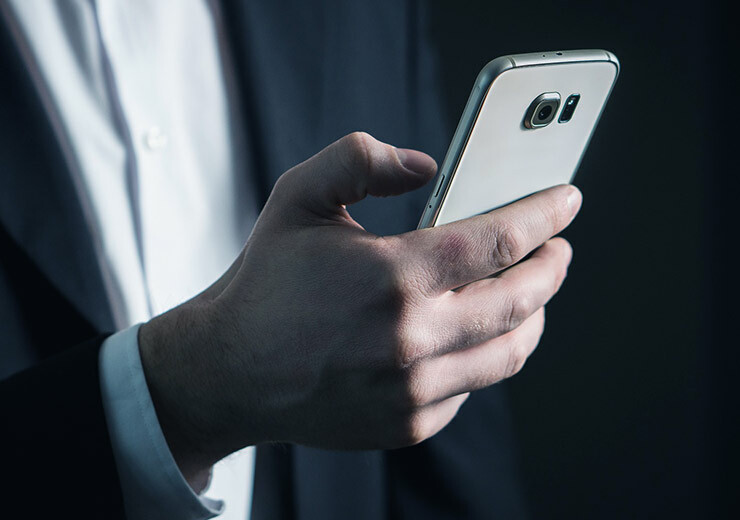 Although, we are sure you will land up registering so you can enjoy attractive bonuses, access a multi-lingual customer service helpline and play round the clock. 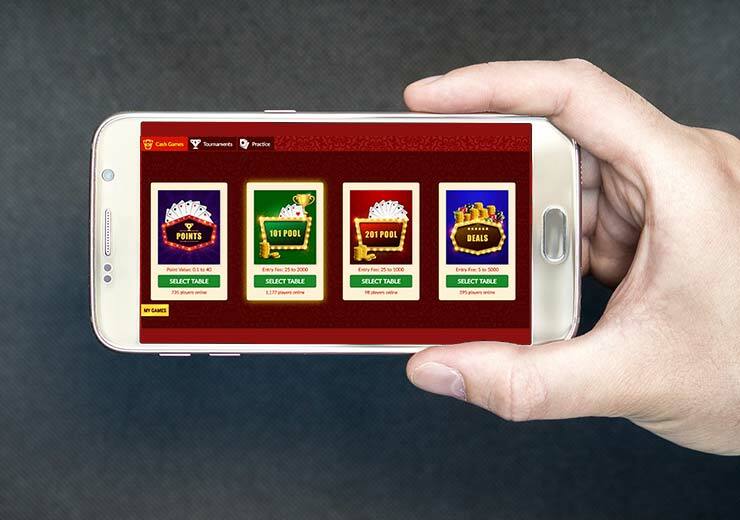 Don’t forget to download our Rummy app to tune into all the gaming action, from wherever you are!